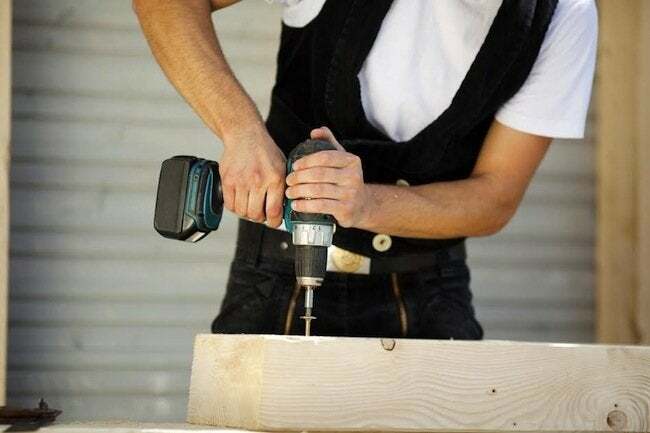 Bob Vila Thumbs Up: The Best of 2014 Competition Begins Today! Vote now—and vote daily—to choose your favorite from among this years previous Bob Vila Thumbs Up winners and pick one to be the best of the best! Six months ago, we started Bob Vila Thumbs Up as a way to recognize the incredible work of DIY bloggers—from the well-established pros to the up-and-coming makers. Along the way, we’ve been impressed again and again by the ingenuity, craftsmanship, and creativity of all the Bob Vila Thumbs Up competitors. And your votes have determined 6 amazing winners from among those ranks. So this December we’re highlighting those past winners once more—and we’re asking you to vote your favorite to award the winning blogger a $250 Amazon gift card. All of these bloggers are winners, without a doubt, but only the project with the highest number of votes can win the prize. So vote today and everyday through December 17, 2014 (midnight EST) to help us choose this month’s winning Bob Vila Thumbs Up blogger! A hearty congrats to each and every Bob Vila Thumbs Up competitor in 2014. Thank you for sharing your inspiring projects—and good luck to this month’s competitors! Congrats to last month’s winning blogger, Domestic Superhero. Read more about her winning Bob Vila Thumbs Up project right here.